I'll be ChiILin' with Chi, IL's About Face Theatre for the press opening on May 31st, so check back soon for my full review. 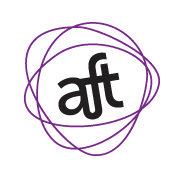 I've enjoyed Keira Fromm's directing talent on many recent productions and I'm eager to see AFT's take on this true feminist love story. 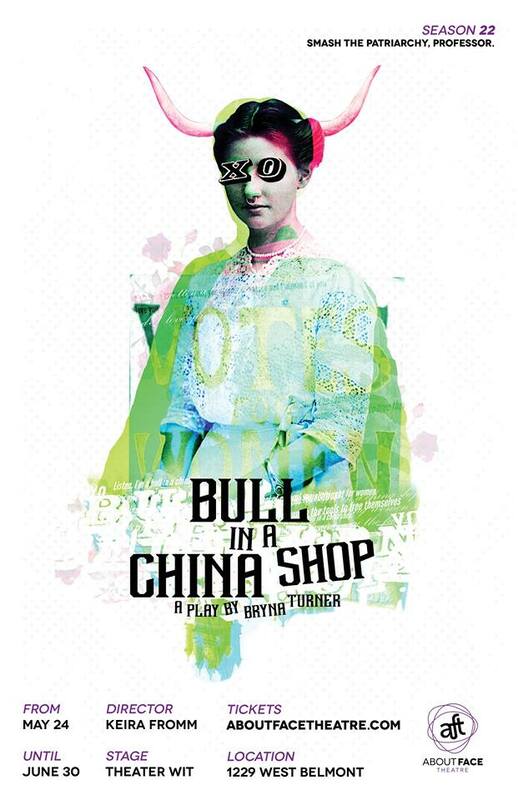 About Face Theatre is pleased to announce casting for its Midwest premiere of Bryna Turner’s comedy BULL IN A CHINA SHOP, based on the true story of revolutionary academics and lovers Mary Woolley and Jeanette Marks. 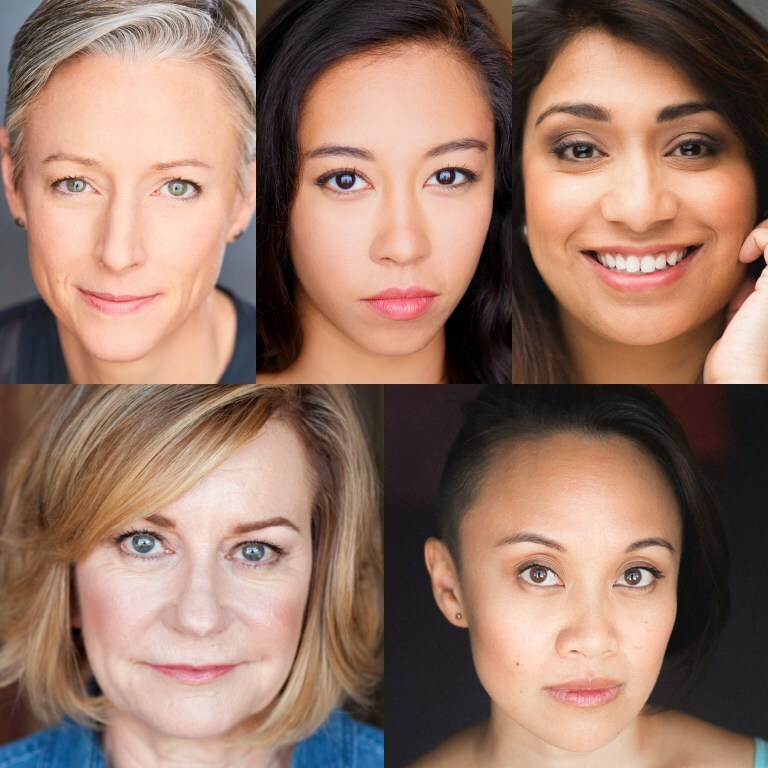 BULL IN A CHINA SHOP will feature AFT Artistic Associate Kelli Simpkins* with Aurora Adichi-Winter, Adithi Chandrashekar, Mary Beth Fisher and Emjoy Gavino. Directed by AFT Artistic Associate Keira Fromm*, BULL IN A CHINA SHOP will play May 24 – June 30, 2018 at Theater Wit, 1229 W. Belmont Ave. in Chicago. Tickets now on sale at aboutfacetheatre.com by calling (773) 975-8150 or in person at the Theater Wit Box Office. BULL IN A CHINA SHOP explores the fascinating lives of Mary Woolley and her partner, Jeanette Marks, two brilliant women who reimagined and revolutionized women's education at the turn of the twentieth century. This fast-moving feminist comedy chronicles the growth of the women's suffrage movement, as well as Mary and Jeanette's romantic relationship. It examines the strength it takes to find your voice, be brave and find yourself less at odds with the world. The cast of About Face Theatre’s Midwest premiere of BULL IN A CHINA SHOP includes (top, l to r) Kelli Simpkins, Aurora Adichi-Winter, Adithi Chandrashekar (bottom, l to r) Mary Beth Fisher and Emjoy Gavino. The production team for BULL IN A CHINA SHOP includes William Boles (scenic design), Mieka Van Der Ploeg* (costume design), Claire Chrzan (lighting design), Eric Backus (sound design), Jamie Karas (properties design), Helen Lattyak (production stage manager), Andrea Enger (asst. stage manager) and Catherine Allen (production manager). 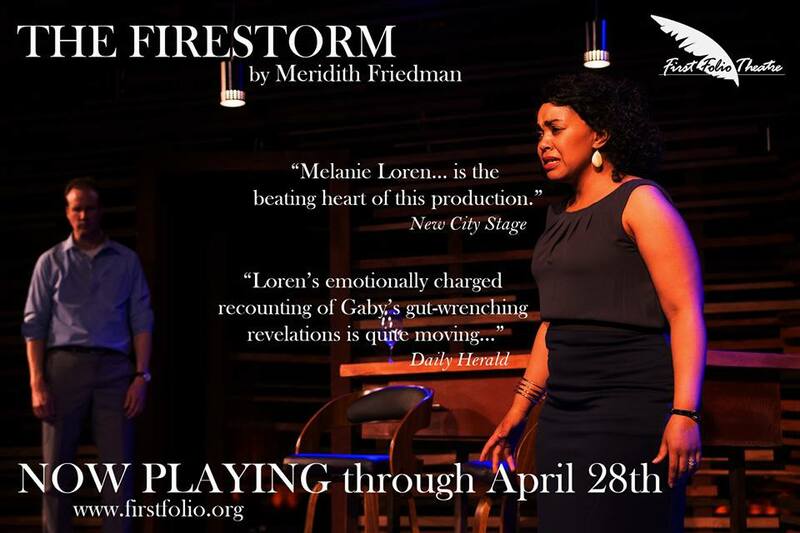 Dates: Previews: Thursday May 24 at 7:30 pm, Friday May 25 at 7:30 pm, Saturday May 26 at 7:30 pm, Sunday May 27 at 3 pm and Wednesday May 30 at 7:30 pm. 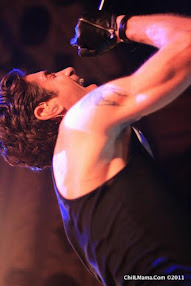 Curtain Times: Wednesdays, Thursdays, Fridays and Saturdays at 7:30 pm; Sundays at 3 pm. Tickets: Previews: $15. Regular run: $20-$38. Discounts available for groups of 10 or more. 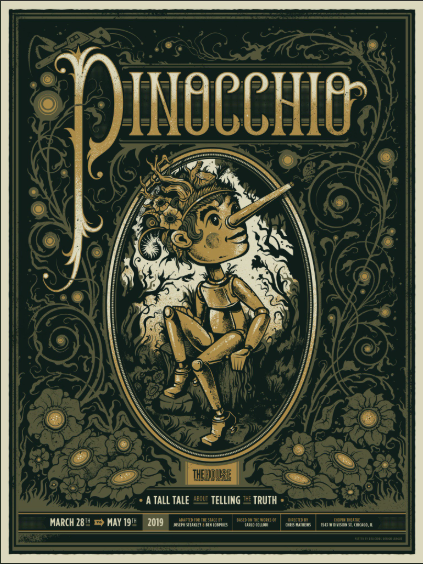 Tickets now on sale at aboutfacetheatre.com, by calling (773) 975-8150 or in person at Theater Wit Box Office. Keira Fromm (Director) is a Jeff Award-nominated director, a casting director and a teacher based out of Chicago. Favorite recent directing credits include: Significant Other, Bright Half Life and A Kid Like Jake (About Face Theatre), hang (Remy Bumppo), A Funny Thing Happened on the Way to the Gynecologic Oncology Unit at Memorial Sloan-Kettering Cancer Hospital of New York City (Route 66 Theatre), The Columnist (American Blues Theater), How the World Began (Rivendell Theatre Ensemble), Luce (Next Theatre), Charles Ives Take Me Home (Strawdog), The How and the Why (TimeLine Theatre), Broadsword (Gift Theatre) and Fallow (Steep Theatre). Keira is a proud Artistic Associate with About Face Theatre. She received her MFA from DePaul University and her BFA from Boston University. She is a member of SDC, as well as the Lincoln Center Theater Directors Lab. Keira is a frequent guest director at DePaul, as well as Roosevelt University.